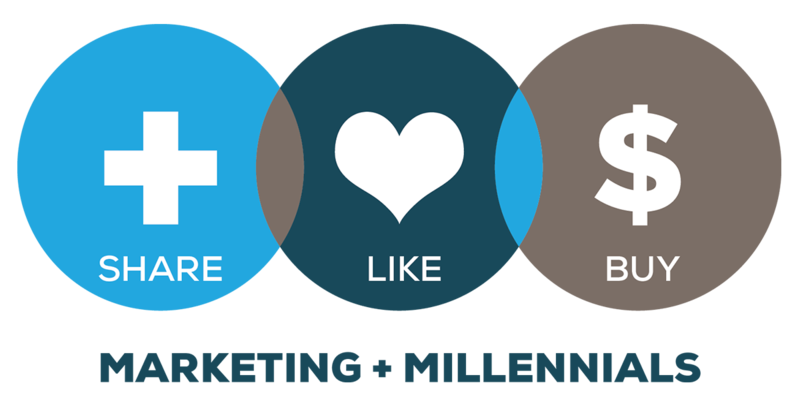 Although not a Millennial as defined by his age, Jeff Fromm is the Millennial Marketing Guy. Jeff is President of FutureCast, a marketing consultancy that specializes in Millennial trends, and is a contributing writer at Forbes.com. Jeff is also a frequent speaker on marketing, consumer trends and brand innovation. Jeff has spent significant time researching the Millennial audience and is the co-author of “Marketing to Millennials” (2013) and “Millennials with Kids” (2015). Jeff has more than 25 years of marketing consulting experience with dozens of brands ranging from Build-a-Bear to Whole Foods Market. He is a member of the Board of Directors at Three Dog Bakery, Service Management Group, Change Labs and Tickets For Less. Jeff is a graduate of The Wharton School of the University of Pennsylvania and remains actively involved in the alumni network as a regular content contributor. Feel free to reach Jeff at 816-682-5401 for any Millennial-related questions! What’s Up with Gen Z’s Quirky Social Humor?